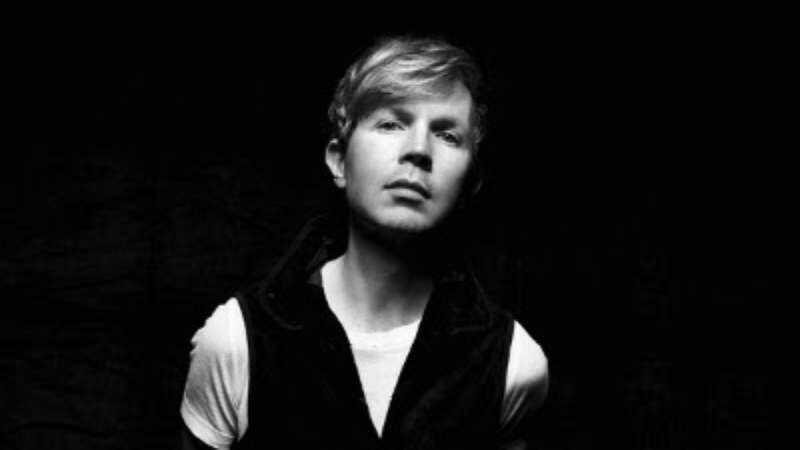 As promised by the singer over the weekend, Beck has released his cheerful new single, “Dreams.” A decidedly more upbeat track than anything off Morning Phase, “Dreams” is more Midnite Vultures than One Foot In the Grave, and teases a new and eventually forthcoming album that—fingers crossed—could be similarly minded. The dance party-friendly cut is a solid five minutes of sun-splashed pop performed entirely by Beck and touring pal Greg Kurstin. Listen to it now below via YouTube, or check it out over at Amazon, iTunes, Google Play, or Spotify.